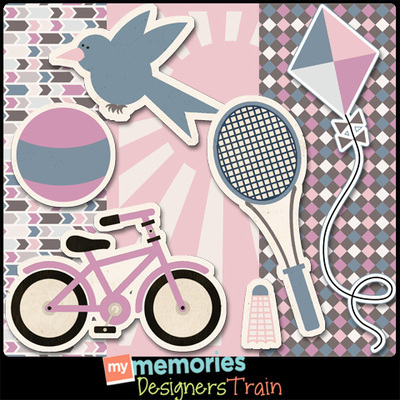 MyMemories Blog: MyMemories April Blog Train! Hop on the MyMemories April Blog Train! Thank you all Ladies for the beautiful freebies! Thank you for all the freebies. I couldn't find anything at Keep In Touch or Carolyn's Scrap Creations. FYI: It looks as though you are missing FranB from your list . ¡¡¡ MUCHAS GRACIAS POR TAL HERMOSO MATERIAL QUE HAN COMPARTIDO !!! OJALÁ Y SEA POSIBLE, DE ESA MANERA TENDRÍAMOS EN BLOG TRAIN COMPLETO. ESPERO SUS COMENTARIOS, AGRADECIENDO DE MANERA ANTICIPADA.